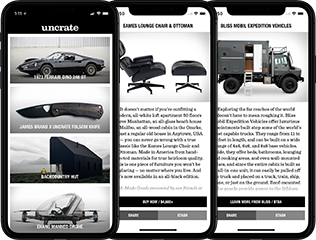 Not content to just reissue outstanding manuals of the past, designers Jesse Reed and Hamish Smyth have launched their own design office — with a unique store up front. North Brooklyn's Standards Manual is named for the duo's past work but isn't limited to selling their own books. 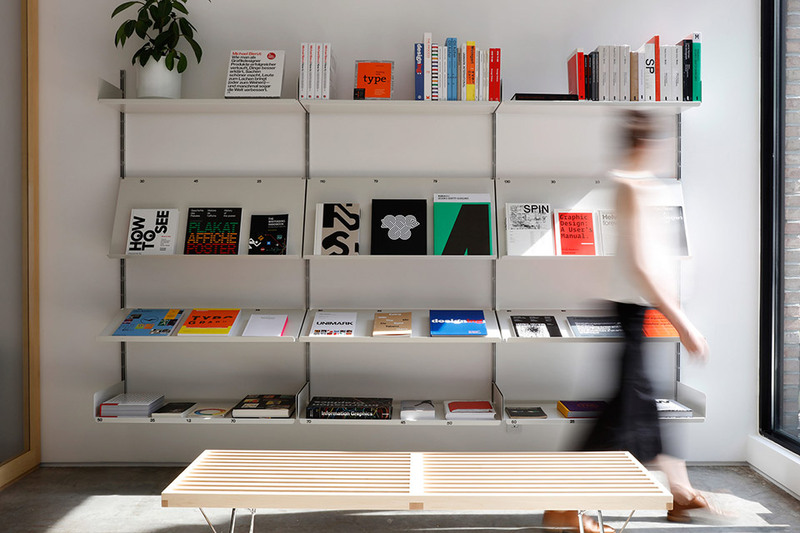 On their Vitsoe 606 shelves, you'll find carefully curated graphic design titles from imprints like Chronicle, Phaidon, Hartley and Marks, Prestel, and the UK's notoriously hard to find Unit Editions. The selections are in constant rotation, so while it might be the only dedicated graphic design bookstore in NYC, you can rest assured it won't get stale. Spanning five generations and 100 years, the history of Moscot is a true American success story. Family patriarch Hyman Moscot arrived at Ellis Island in 1899 and soon began selling eyeglasses from a pushcart on Orchard Street. Over a century later, the company retains its roots in the Lower East Side. Although the address has changed a few times, step into their flagship at 108 Orchard, and you'll still find the same level of service and care that Hyman displayed decades ago. Over the years, the family name has become iconic, not due to branding, but due to the quality of their product, with many silhouettes becoming classics in their own right. Stop into their LES shop — or one of their two other New York locations — to experience them for yourself.